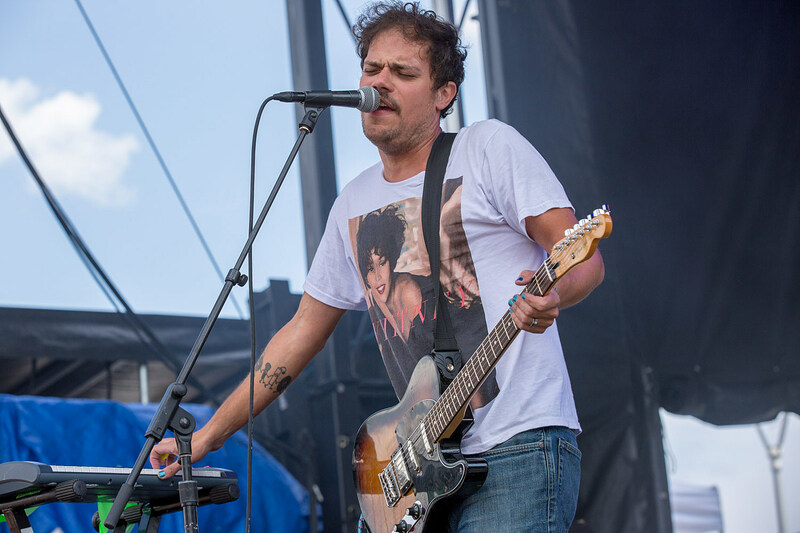 Jeff Rosenstock released one of the best albums of last year with POST- (his first for Polyvinyl), and now he’s set to record a live album at this BrooklynVegan-presented, four-night run at Bowery Ballroom. Each show will be opened by a different artist in Jeff’s inner circle of friends/collaborators; tonight (night one) is with Ohio power popsters The Sidekicks. Brooklyn orch-pop combo Pavo Pavo celebrate the release of their new album, Mystery Hour. Now that the final season of Broad City is in the can, Ilana Glazer may tell us what’s next while hosting this comedy cavalcade tonight. New Orleans duo Video Age make melty pop that’s in the same psychedelic universe as Mild High Club. They play tonight with Jackson Macintosh (Sheer Agony, TOPS). Having just announced his new album Ancestral Recall, genre-defying jazz great Christian Scott aTunde Adjuah continues his residency at the Blue Note tonight. It runs through Friday with two shows a night.